Fine Turf Services offer a range of routine maintenance requirements to the tennis sports turf manager as well as providing a host of renovation requirements. 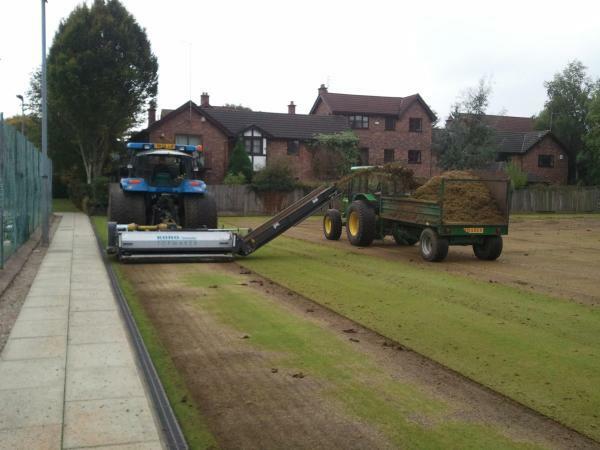 Whether your tennis court's surface be natural or synthetic, we provide renovation and annual maintenance programmes to ensure your tennis court meets the exacting standards of the world's finest tennis players. We also offer a wide range of machinery for hire to small private clubs and offer technical guidance and advice as required.